365 Bastrop is your guide to fun "things to do" in Bastrop County - local events, news, live music, and where to eat, shop, and play. Articles are posted daily on the website and/or Facebook page, making 365 Bastrop popular with Bastrop County residents of all ages and the prime spot for local businesses to reach potential customers. Plus, with a weekly reach of up to 90,000 Facebook users and 28,000 monthly hits on the website, advertising with 365 Bastrop will expose your business to a large pool of new potential customers! Buy 1 newsletter ad, get one free! Half-price banner ads, any size (on 12 month contracts only) plus no design fee. Get 1 extra Facebook post when you purchase any Facebook package. 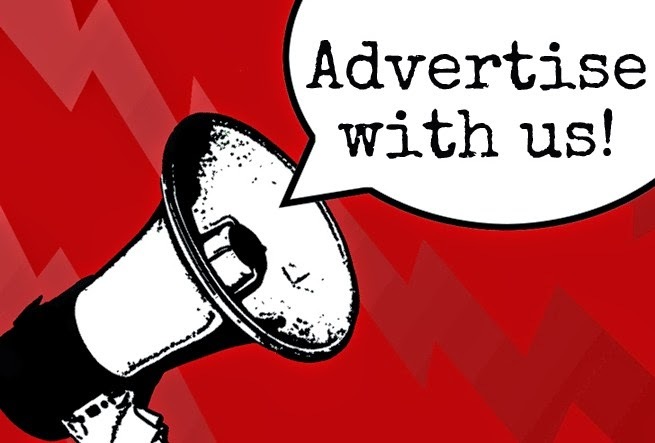 Click here for our full list of regular advertising rates and options. Besides advertising, we also offer marketing and design services, including social media management and consulting. We specialize in Facebook management and also offer assistance with Twitter, Instagram, Pinterest, LinkedIn, and more. Let us help you create a solid social media strategy and pass on some helpful tips and tricks about creating engaging content that we've picked up along the way. We guarantee to increase your engagement and reach! Now through Jan. 4th, 2014, get a customized 12-month Facebook plan for a one-time fee of only $29! 365 Things to Do in Bastrop, Texas won a Statesman Social Media Award (SSMA) in 2013, presented by the Austin American-Statesman. And in 2014, we were voted 1st place for "Best Promotional Marketing Services" in the Best of Bastrop County contest sponsored by the Bastrop Advertiser and the Smithville Times. We're not bragging, we just want you to know that we're the best at what we do! To schedule your FREE consultation today, contact Joleen at (512) 619-8807 or email joleen@365bastrop.com.